ChAIR Entertainment has announced Infinity Blade 3, the newest entry in the iOS hack-and-slash series. You won't have to wait long to get your hands on the game, as it's going to hit the App Store next week. 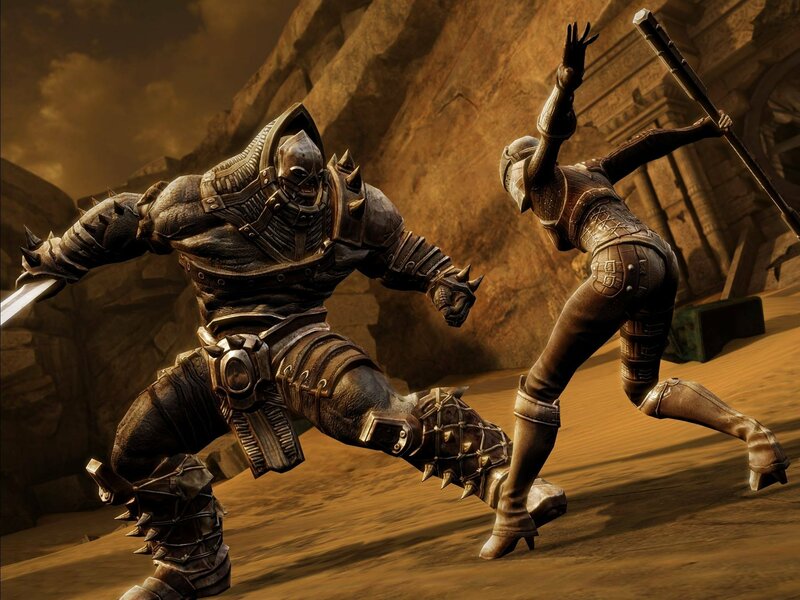 The Infinity Blade series centers around touchscreen melee combat. Players parry, dodge, and strike enemies by tapping and swiping the screen. They can also draw symbols to cast spells. It works a lot better than you might think it would. Infinity Blade 3 will conclude the story of Siris, the Deathless warrior. 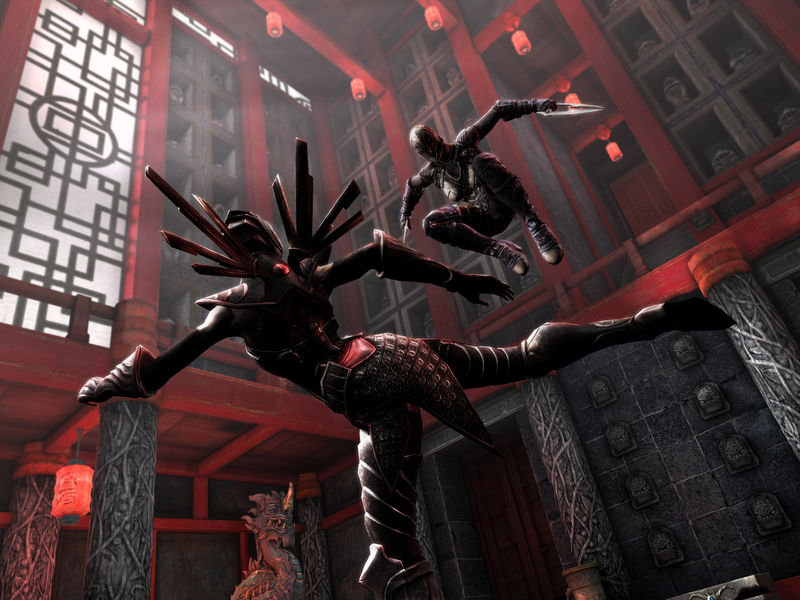 In addition to controlling Siris, players will also be able to take on the role of his ninja-like companion Isa. Each character has a different combat style and can be outfitted with hundreds of weapons and other pieces of equipment. It's not clear if these two characters have different sets of equipment or whether they can both equip the same gear. Siris and Isa will have a new base of operations called the Hideout. From here, they'll access the game's eight worlds through an interactive map. They can also unlock new allies for their quest over the course of the campaign. 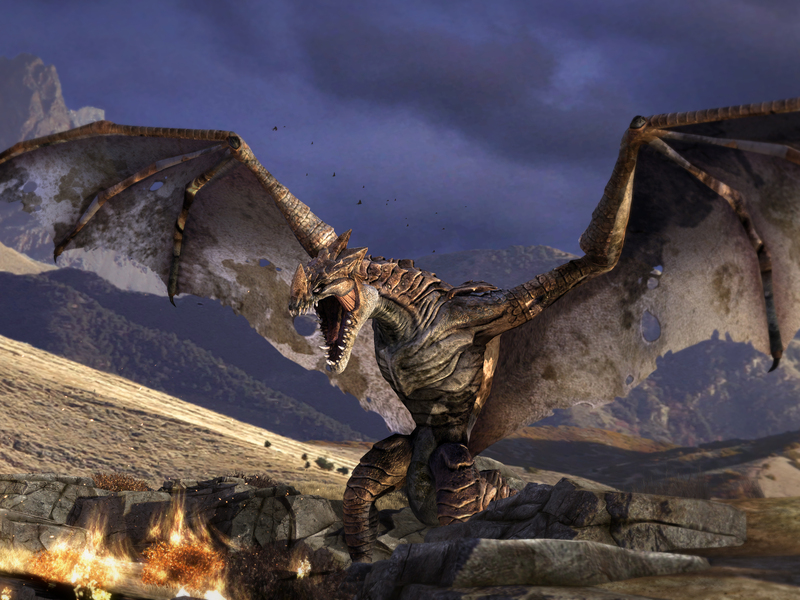 The ClashMob challenges from Infinity Blade 2 will be returning as well with three new modes. ClashMob offers community-wide goals for players to pursue. Contributing to this goal earns players rare items. Some of these rewards are only available through ClashMob challenges. Infinity Blade 3 will launch on September 18th. It will be released with an animated short called Infinity Blade: Origins. The short, created by Harry Potter and the Deathly Hallows: Part 1 director Ben Hibon, stars Lord of the Rings actor John Noble. Noble plays the role of The Worker of Secrets, the main villain of IB3. IB3 will be priced at $6.99 on launch. It's a universal app that can be played on the iPhone 5, iPhone 4S, iPhone 4, iPad 4, iPad 3, iPad 2, iPad mini, iPod touch 5, and iPod touch 4. It's also compatible with the newly announced iPhone 5S and iPhone 5C.